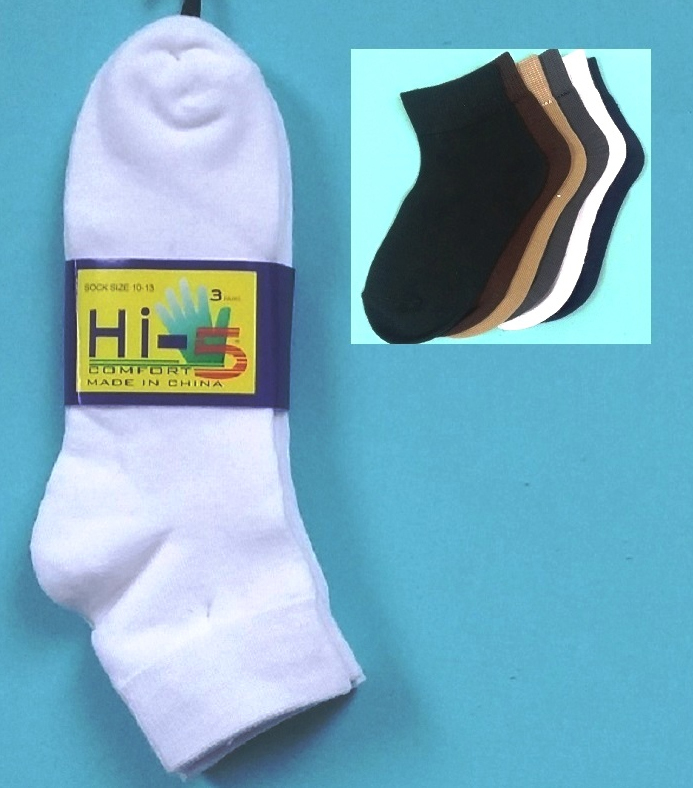 Home / Men / ANKLE SOCKS-49/50 No Show Hi5, per doz. 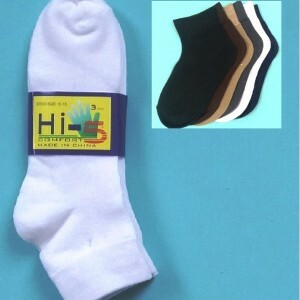 ANKLE SOCKS-49/50 No Show Hi5, per doz. Black, white, brown, navy, tan, grey . 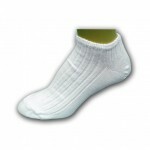 A beautiful white or black sock. The ultimate in comfort and fashion and durability. Category: Men, Men's Sport Socks, Women, Women's Sport Socks. Low Cut Socks by LDS, per doz. Crew Fashion Socks per doz.